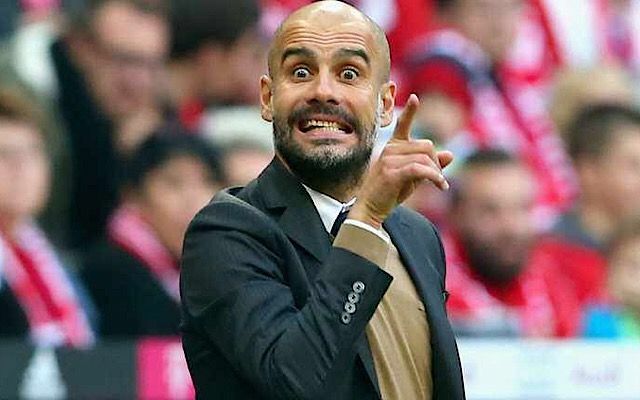 Pep Guardiola has made one change from the Manchester City line-up that beat Feyenoord 4-0 in the Champions League in midweek in his starting eleven that faces Watford, according to the club’s official website. 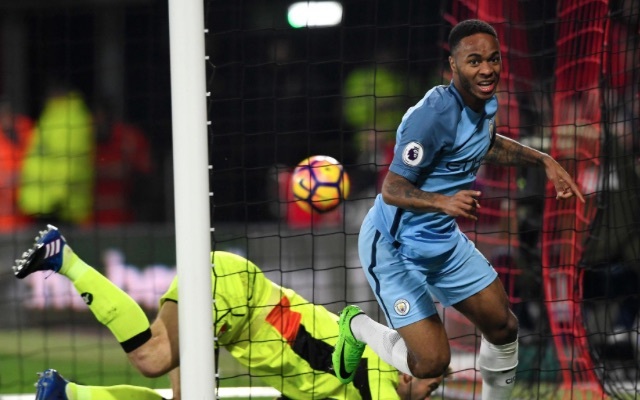 Raheem Sterling returns to the starting eleven after his suspension for receiving two yellow cards in the club’s 2-1 win over Bournemouth ended. Bernardo Silva drops down to the bench with captain Vincent Kompany sidelined as he continues to recover from a calf injury. Ederson retains his place between the sticks after suffering a face injury last weekend following Sadio Mane’s red-carded challenge. He will wear a face mask. In a 4-4-2 formation, Kyle Walker and Benjamin Mendy start at full-back with John Stones and Nicolas Otamendi making up the back four. Fernandinho takes up the defensive midfielder role allowing fellow midfielders David Silva and Kevin de Bruyne freedom to attack. Sergio Aguero and Gabriel Jesus start together up-front. The winner of this tie has the chance to go top of the Premier League.